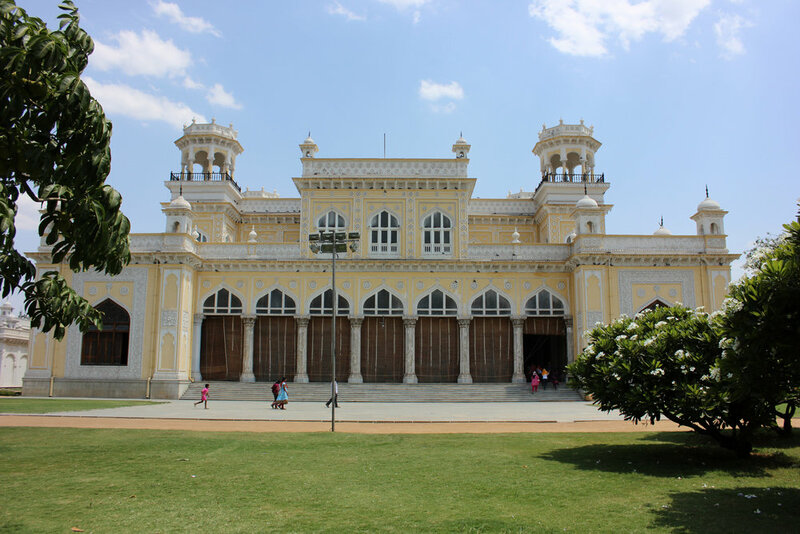 Chowmahalla Palace also known Chowmahallatuu (4 Palaces), is a palace of the Nizams of Hyderabad state. It was the seat of the Asaf Jahi dynasty and was the official residence of the Nizams of Hyderabad while they ruled their state. The palace remains the property of Barkat Ali Khan Mukarram Jah, heir of the Nizams. In Urdu & Hindi Char means four, and Mahal means palaces, hence the name Chowmahalla/four palaces. 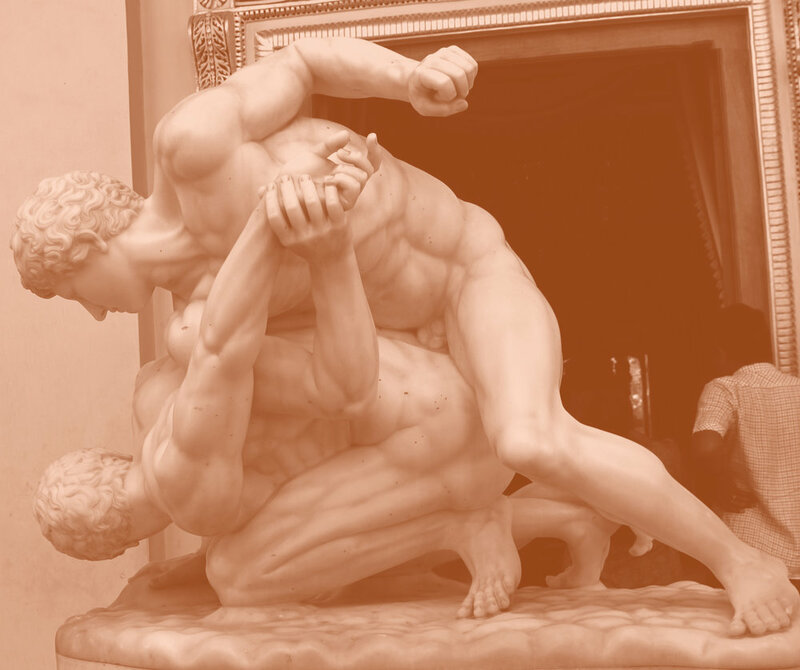 The palace is unique for its style and elegance. The construction of this palace began in the late 18th century and over the decades a synthesis of many architectural styles and influences emerged. The palace consists of two courtyards as well as the grand Khilwat (the Dharbar Hall), fountains and gardens. It also has a collection of Vintage cars like Rolls Royce used by Nizam Kings. If you are visiting Hyderabad Chowmahalla Palace is a must visit place.